Every time I make these for my family I tell myself I am going to share this recipe on my blog because it is so easy and so tasty. Then I forget. 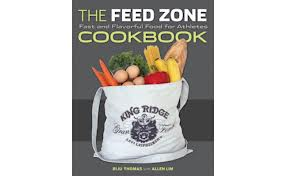 This recipe actually comes from the cookbook called THE FEED ZONE COOKBOOK - fast and flavorful food for athletes. Our close friends from Salt Lake City gave it to us last year and we have been cooking from it ever since. The cook book presents recipes that were made for some of the Tour de France cyclists and some of the world's best endurance athletes. The forward is written by Levi Leipheimer where he shares his story on how changing his diet enhanced his performance and helped him overcome some serious health problems caused from an old stomach injury and the poor quality of food at some races. The bonus is my 11yr old son loves them and they make easy/great leftovers for lunches. 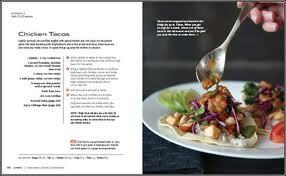 You can substitute chicken for steak or beans and if you don't love spicy food, omit the jalapenos. We like to add a spicy chipotle sauce to ours and we just buy it from the grocery store, although I am sure there are recipes out there, if you wanted to make your own. in a small bowl, whisk together lime juice, vinegar, brown sugar and salt. combine the shredded cabbages, jalapeno and cilantro in a large bowl.